Vineyards, olive groves, barrel-vaulted ceilings: your favorite romantic film scene has nothing on this hotel. Strolling hand in hand under the Tuscan sun through a light dappled grove of olive trees before a picnic in a vineyard sounds like the stuff of romance novels. 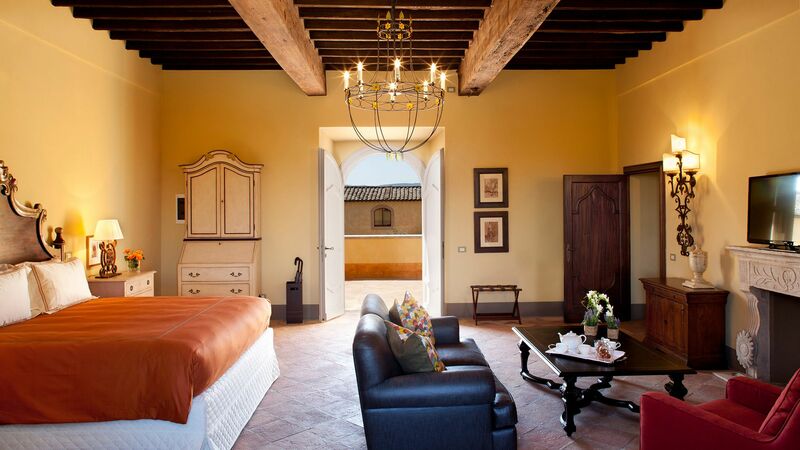 It’s a reality, though, for guests at Castello di Casole, which was voted the Most Romantic Hotel in Europe in our annual World’s Best list. After all, Castello di Casole—A Timbers Resort sits on 4,200 acres of grape vines, olive trees, and a game reserve on a property that traces its roots back to the 10th century. One glance over the verdant Sienese valleys makes it easy to see why Italian director Luchino Vistonti called the land home in the 1960s. 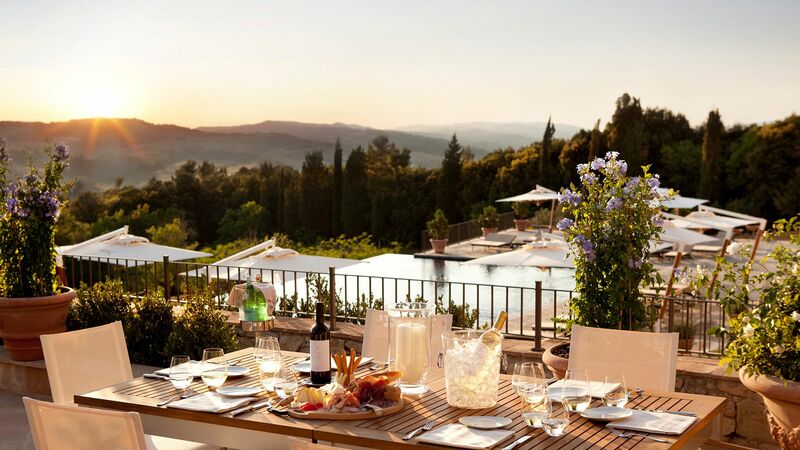 Guests are invited to spend their days roaming the Tuscan hills or admiring the views from the heated outdoor pool, which is built into the hillside. 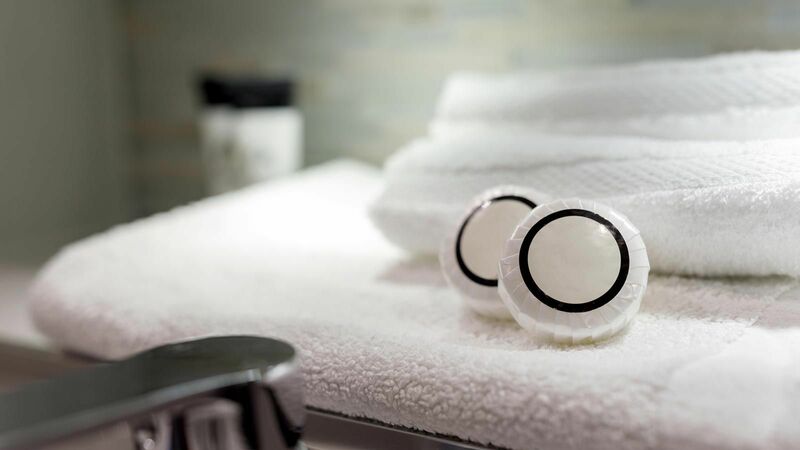 For ultimate relaxation the hotel has transformed the wine cellar into a spa, which features treatments using olive oil, grape seeds, and fresh rosemary harvested from the unspoiled lands. 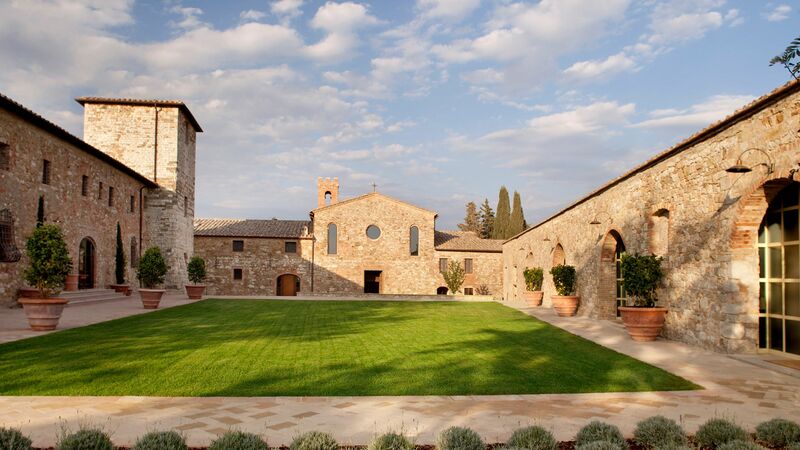 While guests may never want to leave the grounds, the hotel does offer day trips for wine tastings, tours of vineyards, and visits to the medieval hill towns that dot the countryside (and Siena’s famed black-and-white church is definitely worth a visit). 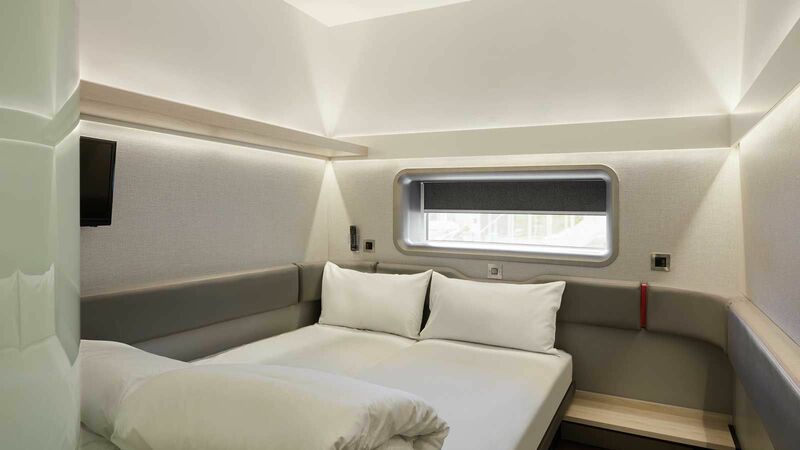 The hotel also offers language and arts classes, and when your studies help you work up an appetite, head to the hotel’s on-site pizzeria, where guests can learn to cook up their own dough—or just order a perfect pizza margherita from the kitchen. Sip wine at the Bar Visconti, order in to your perfectly appointed room, or if you’re in the mood for a more romantic meal, opt for the elegant Ristorante Tosca, which features a dining program that is as sustainable as your love (and maybe more so). At the end of the day, retire to your terra cotta-lined bedroom and drift off to sleep under a barrel-vaulted ceiling and dream of doing it all again the next day. Prefer Lake Placid to Lake Como? 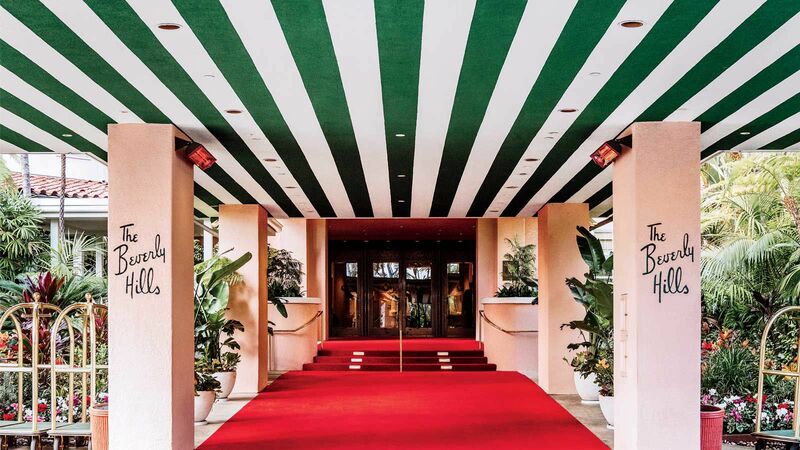 Vote for your own favorite in the 2016 World’s Best Awards survey.